Sandra offers a very special massage designed to take care of prenatal and postnatal needs. These treatments are also amazing during pre-conception and fertility and during menopause. The herbs used help hormonal balance and increase emotional wellbeing. Just as the women of Thailand cared for other pregnant women or in search of a baby, following the healing art of a type of massage that emerged from the Ashrams of India and later refined in the Buddhist temples of Thailand, each session is a loving journey towards relaxation, well-being and health during these stages. The treatments combine gentle acupressure at precise points, specific movements of the pelvic area, and subtle but deep stretches. Thai Massage for pregnant or expectant mothers, allows you to release tension, open yourself to life, prepare for a vaginal and active birth and calm your fears, worries and anxieties. Performed as a meditation in movement, it leads to a deep connection between the mother and the baby, enhancing the non-verbal dialogue between both. A traditional Ayurvedic-Thai practice that provides therapeutic warmth and care. Sandra uses medicinal plants which go straight to the body through the skin. 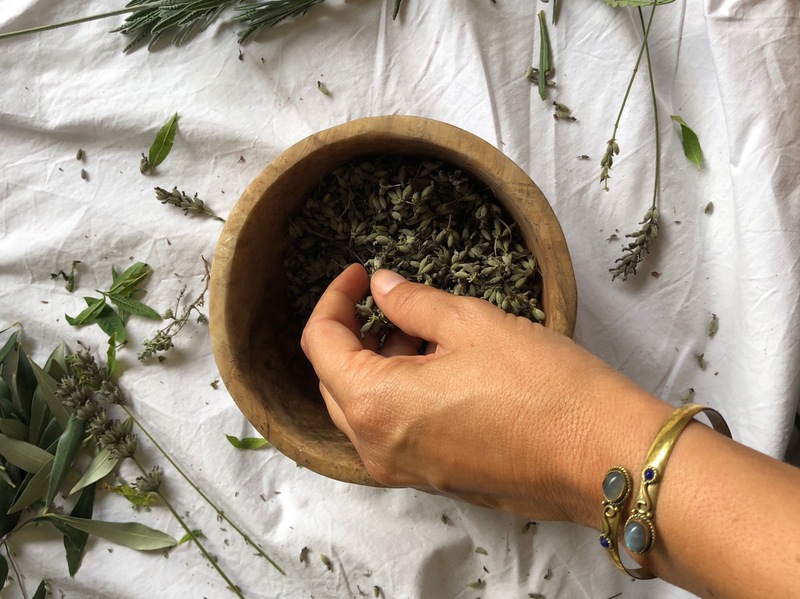 From the mountains of northern Thailand this ancestral therapy for women becomes a postnatal treatment that combines the power of massage and the medicinal benefits of certain herbs traditionally used in the postnatal period. In many cultures postnatal massage is a mother´s right. Our need for postpartum recovery is unquestionable.